A man died Friday night after being stabbed in Temple Hills, Maryland. 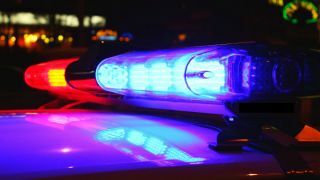 Officers responded about 7:50 p.m. to the 5700 block of Linda Lane, near the Beltway, and found a man suffering from stab wounds, Prince George's County Police said in an update. The man was declared dead on the scene. No information on the victim or what preceded the crime was released immediately. Police do not believe the attack was random.